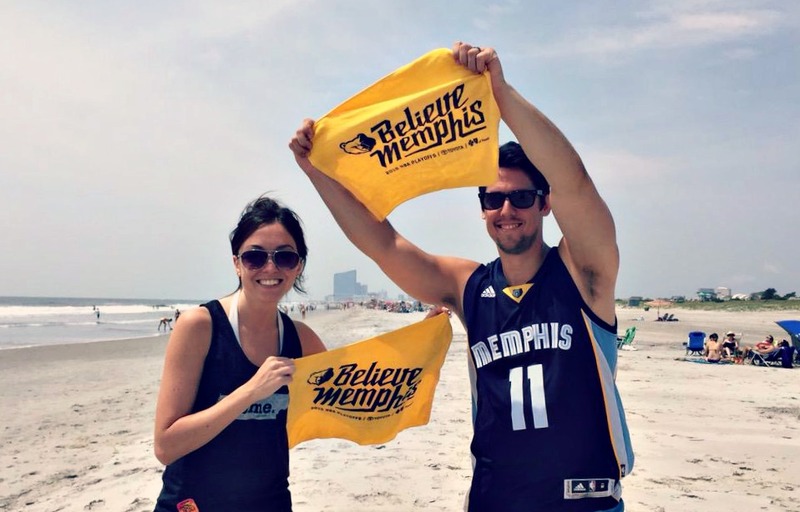 Ten Feet Off Beale: We're Back! Remember when I said I wasn't giving up on blogging?? Well, I wanted to say that's still true! There's been some silence around here because I did some traveling for the Fourth of July holiday. It was a whirlwind trip. It started in Pittsburgh for one of my very best friend's bridal shower, then I went to visit my Mom in New Jersey to spend some time there, after that, Jeremy flew up and we went to the beach with my family! PS. That's Atlantic City behind us in this picture!